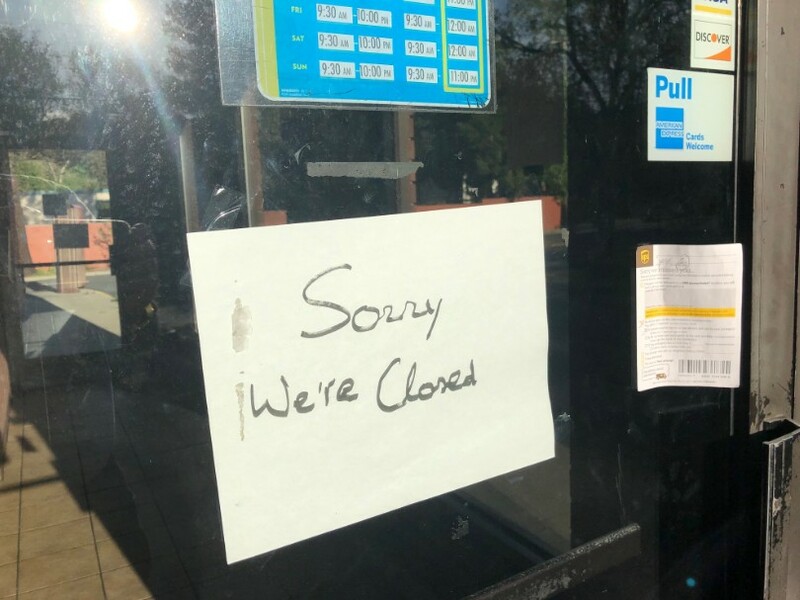 Wendy’s, located at 3455 Alhambra Ave. in Martinez, is now closed. The restaurant didn’t give a reason for the sudden closure, which occurred earlier this month. 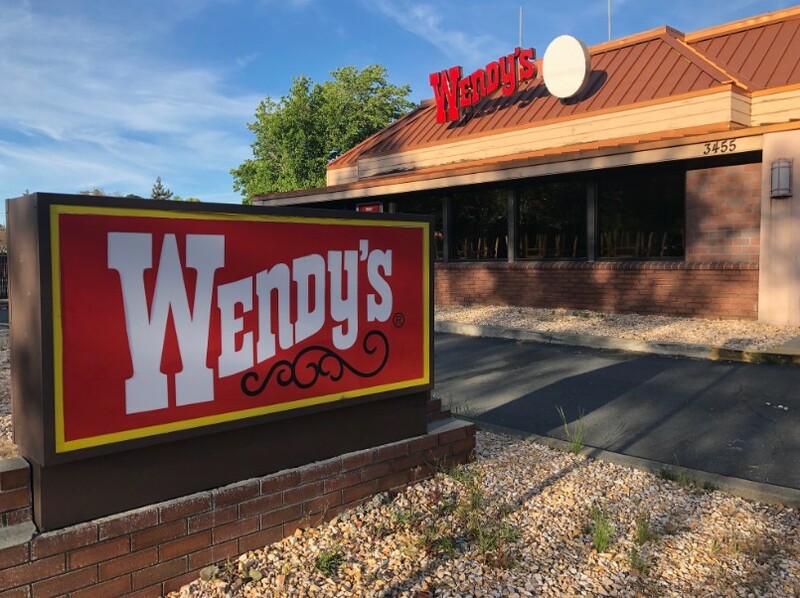 This is the second Wendy’s to close in central Contra Costa County within the past two years. In October of 2017, the Wendy’s on Monument Blvd. in Concord closed. It was demolished a short time later and an El Pollo Loco was built in its spot. Thanks to Craig Cannon for the photos. Good Grief!! That Wendy’s was totally overhauled and remodeled less than 2 years ago! Rumor I’ve heard was bad plumbing which has closed a number of places in Martinez and it’s too expensive to fix. That location would be much better for one of the gourmet restaurants opening in Martinez because it has ample parking compared to other places like the old Foster Freeze. Yes, it always smelled horrible in that restaurant, for years, and it wasn’t just in the bathroom, it was throughout the entire restaurant. If, I ever ate there, I only went through the drive-thru! Not a rumor —- witnessed the entire sewage experience when I asked to use the bathroom. The smell of urine and it’s companion was atrocious and scared the hell outta me. Smell seemed to be coming from the drain in the bathroom no matter how much covered up. Decided not to use the bathroom, eat the meal or come back. It should have been demolished. I went there one day and thought it smelled like a sewer inside. I went to the men’s room only to find that someone had smeared feces all over the walls. I immediately left without ever going back. The Wendy’s on Monument WAS closed, torn down, and is now El Pollo Loco. No semantics. Wendy’s have always been few and far between. They seem highly inconsistent among each other. The one in Pittsburg is falling apart, literally. You go through the drive thru and tiles have fallen off the building and have not been fixed or replaced. I like the one in Walnut Creek, but it’s a chore to get out of that location. Chick Fil A has the same problem but in reverse. It’s hard to get in. Someone thought it was a good idea to have a 24 hour next door, with a shared entrance. Didn’t realize they remodeled the one on Monument. My only criticism of Wendys is they used to be better back in day. I miss their original fries, which were so much better. Also miss the salad bar. Surprised it stayed open as long as it did. I noticed the lack of lines at the window driving by everyday the last few years. That one on Alhambra was TERRIBLE. I like a good Wendy’s burger every now and then…every time I tried that one on Alhambra, it was truly disgusting. Add to that the restaurant and the grounds/lot looked terrible. This one was not remodeled recently. It’s straight out of the 80’s. Good riddance. Even if it leads to an empty lot. Too bad. Other than delis this side of Martinez doesn’t have spit for those of us on a 30 minute lunch. Would be cool if Chick-fil-a opened up there. Hello, I have the official reason it closed right here: Wendy’s is gross. thank you. About a week ago the same kind of thing happened at Davino’s pizza. Spent $ 60.00 on pizza takeout and asked for ranch dressing and they said it was 50c per cup. 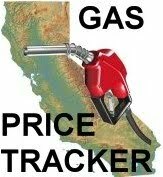 Really after $ 60.00 and I just asked for 2. Yip…my favorite Skipolini’s charged me one dollar for ranch last night. Will be purchasing my ranch at the grocery store from now on. this that ruin it for everyone. It’s not good business sense to charge extra when you’re already paying more than enough. It’s the cost of doing business. It’s greed. I’ve never been asked to pay extra for anything. Businesses want happy customers, and they want you to return. Good lord. Wendy’s is revamping the restaurants like Jack in the Box and this owner didn’t want to pay to remodel. Nothing more. Been closed since the end of March. It could be the neighborhoods. Maybe Wendy’s menu doesn’t appeal to Hispanic folks. Totally wrong, we hispanics love burgers, that’s why get fat when we come live to the United States. It’s the burgers and pizza, not the Tacos!